BEECH MOUNTAIN, N.C. – Thirty days of enjoyment await families this June during the second annual Family Fun Month in the town of Beech Mountain. The month is filled with organized events, outdoor activities and lodging specials. 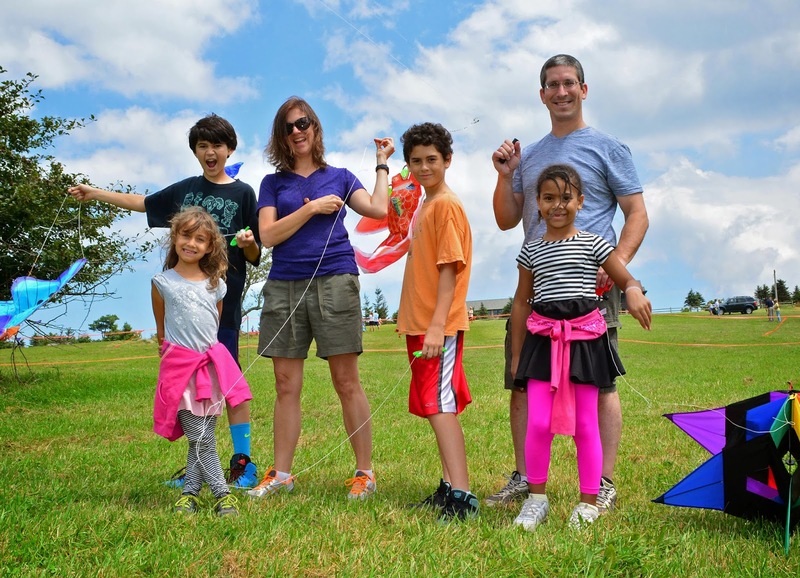 Group activities include: guided hikes, tours of the old Land of Oz theme park, parent-child pickleball outings, mountain biking lessons, scenic chairlift rides, concerts on the lawn, a junior golf tournament, and movies under the stars in Eastern America's highest town. "We’ve designated an entire month for families to reconnect. This is a need in today’s society because we don’t spend as much quality time together," said Kate Gavenus, director of tourism for the town of Beech Mountain. "There are opportunities every day for grandparents, parents, teens and younger children to get out and enjoy activities on the mountain." 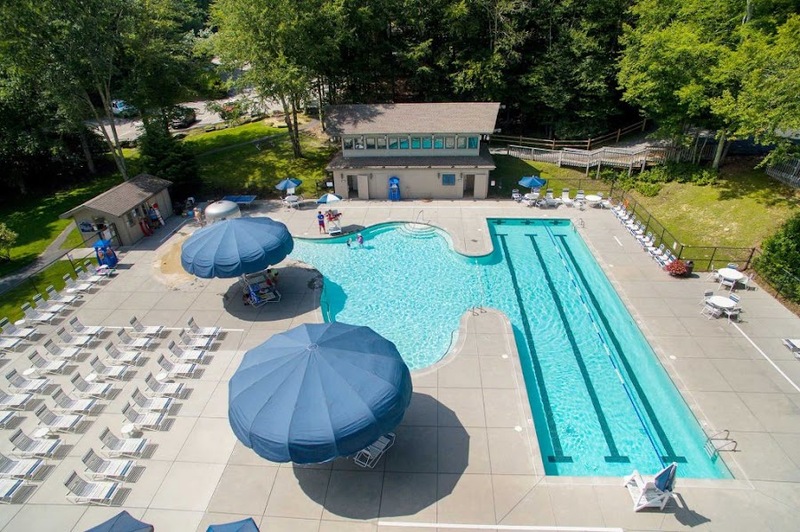 Many activities have no fee, such as guided hikes, movies under the stars, swimming at Beech Mountain Club, pickleball tourneys and street dances. Other activities have a nominal fee. Beech Mountain is an ideal summer getaway for families. It blends the amenities and lodging of a ski resort town with miles and miles of town-maintained hiking and biking trails. On weekends, Friday through Sunday, Beech Mountain Resort operates its downhill mountain biking park, complete with lift access for both riders and their bikes. The resort also offers disc golf and scenic chairlift rides to the summit, where an observation deck awaits. Two special weekends add to the festivities. The town’s Emerald Outback trail park holds its grand re-opening the weekend of June 5-7 with mountain biking rides, family hikes, a bonfire, clinics, contests and demos. The weekend of June 19-20 is the Cool 5 Race Weekend, featuring a five-mile run, a 1.5-mile fun run, a family walk-and-wag for pets, and a popsicle relay. A Taste of Beech also takes place that weekend. www.FamilyFunMonth.com. Parents and grandparents can go to the site, select the days with their favorite activities, then choose from two lodging packages. The first lodging special provides three nights for the price of two, while the second provides 25 percent off a stay of five nights or more.